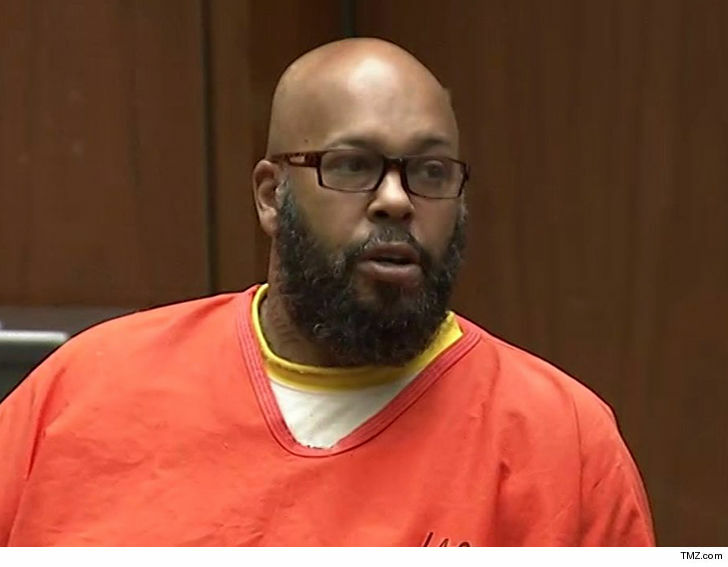 Suge Knight‘s looking for a “get out of jail” card and hopes the court will be sympathetic when they hear him out … he wants to attend his mother’s funeral. 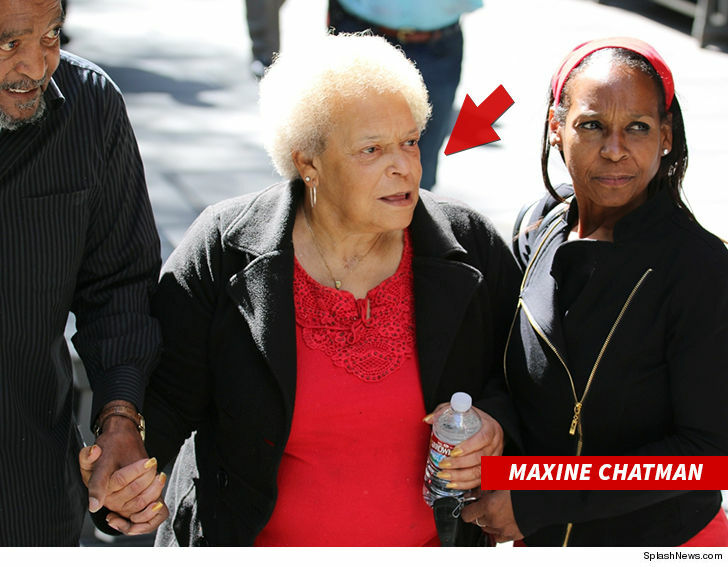 Suge’s mother, Maxine Chatman, died Sunday surrounded by family at a hospital in Paramount, CA. We’re told she suffered a stroke about a month ago and her health had been deteriorating since. Her lungs had recently collapsed and she had kidney failure. She was 77.